Helps to cleanse all your piercings and body modifications. 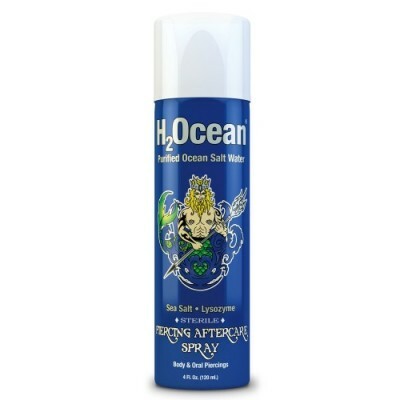 H2Ocean helps to safely remove dried discharge and lymph secretions when used every 3-4 hours on your piercings and body modifications. 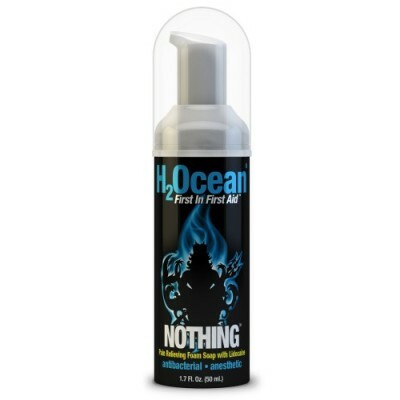 Soap with Lidocaine is formulated to effectively clean and relieve pain during the tattooing process. 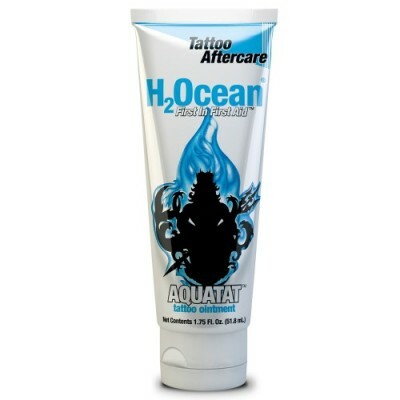 This uniquely designed product will gently cleanse the tattoo with less irritation and swelling. This saline based soap allows the lidocaine to be absorbed better in the skin. NOTHING’s added pain relieving ingredient Lidocaine allows the client to experience a more comfortable and less painful tattoo session. Simply wash the skin as you normally would during the tattoo process and see the results. By offering NOTHING in your studio, you will help reduce pain and anxiety for your clients which means you can focus on your art!